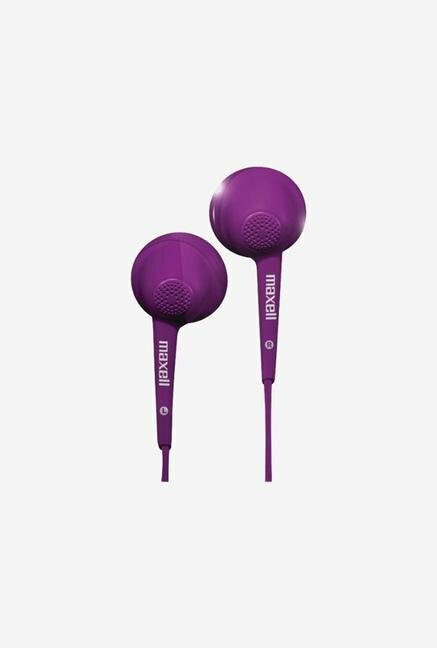 Before buying a headphone or headset, it is imperative to check the sound quality, the comfortableness and sound related features. 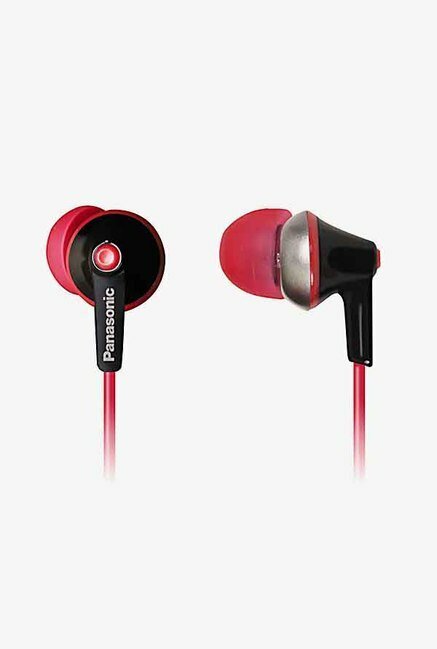 Here you will find headphones in an array of brands like Panasonic, Sony, JVC, BassBuds, Awei, Sennheiser and others. 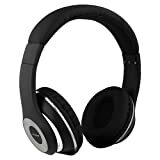 Presently, the market is filled with different types of headphones which vary in both price and stylishness. 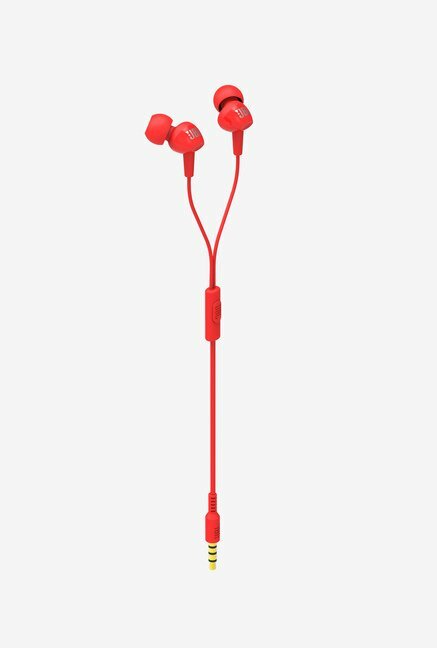 Also, you can buy headphones which are designed explicitly for some distinct listening like some focuses towards the lyrics, music or bass. 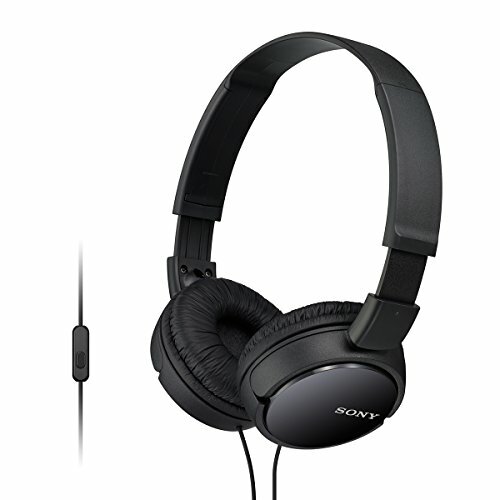 You can choose to purchase headphones online instead of going to market and evaluating every product. 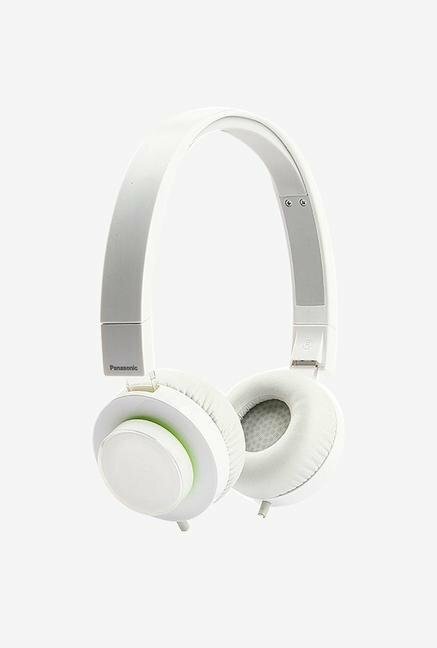 The best choice for blocking the noise which is distracting your attention towards the music is the headphones which offer the facility of noise cancellation. 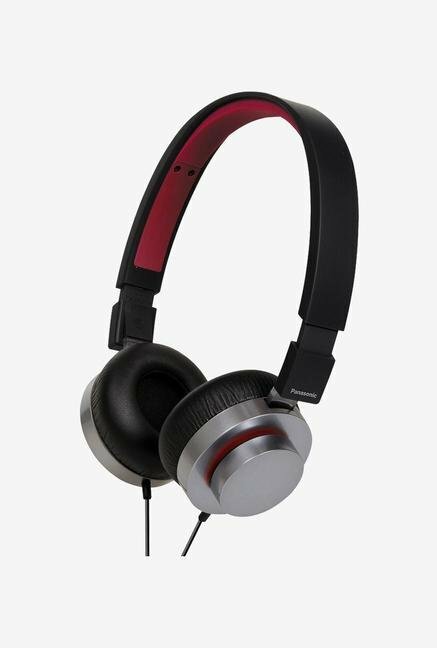 If you buy headphones online, then you would not face any problem in locating the specific product because for every category they have a page designed. 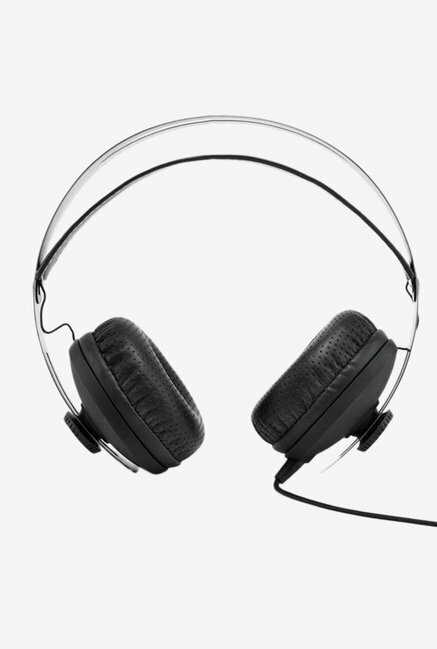 There was a perception that headphone can be used to continue the conversation with peoples while doing some other job. However, now things have entirely changed they can offer you with the ability to talk using it and also carry on specific listening activities. 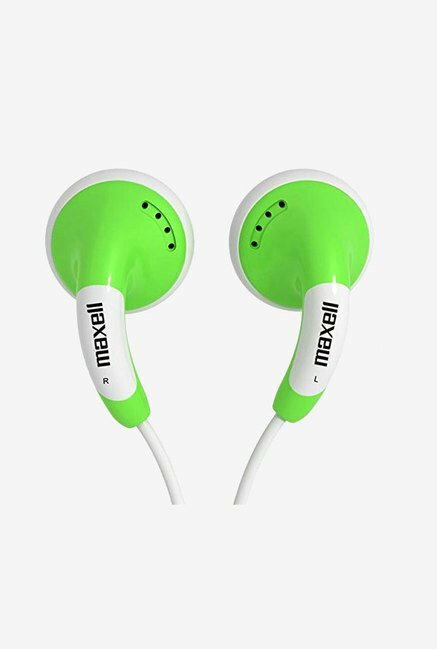 During both doing exercise or exchanging music in earbuds, many people use a headphone, and they are quickly fetching the most popular choice.